Decorative and functional, the Ireland S20 chandelier combines the strength of rock with an exclusive design. 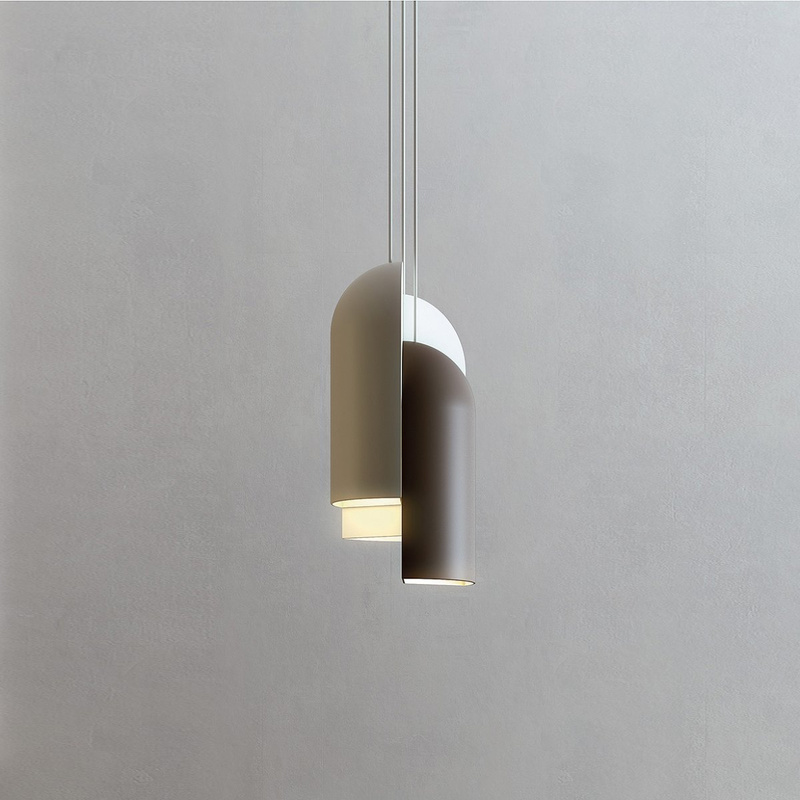 The Ireland S20 chandelier was born on a trip: in fact, its creators were fascinated by the Giant’s Causeway, the famous path of cobblestones and rocks in Northern Ireland, and decided to pay homage to it with this lighting fixture, very evocative but practical at the same time. 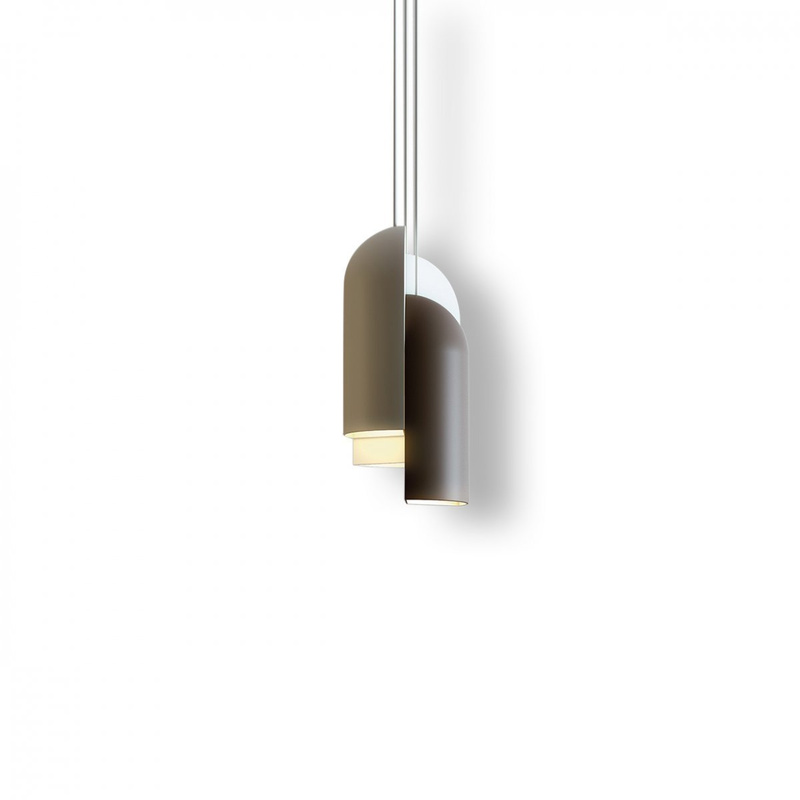 The Ireland S20 chandelier consists of 3 lights which can be individually adjusted in height, each enclosed in a handcrafted ceramic lampshade creating an unprecedented effect that breaks with tradition, not least as all three lampshades feature different colours recalling earth, sand and stone to reflect the shades of the Giant’s Causeway itself on the outside but are all white on the inside. 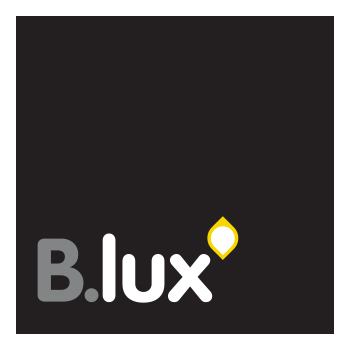 Special thanks to the overall effect that makes it resemble a sculpture, the Ireland S20 chandelier is produced by the Spanish brand B.Lux, which proposes it in 2 different sizes (this version is that with the small pendant). 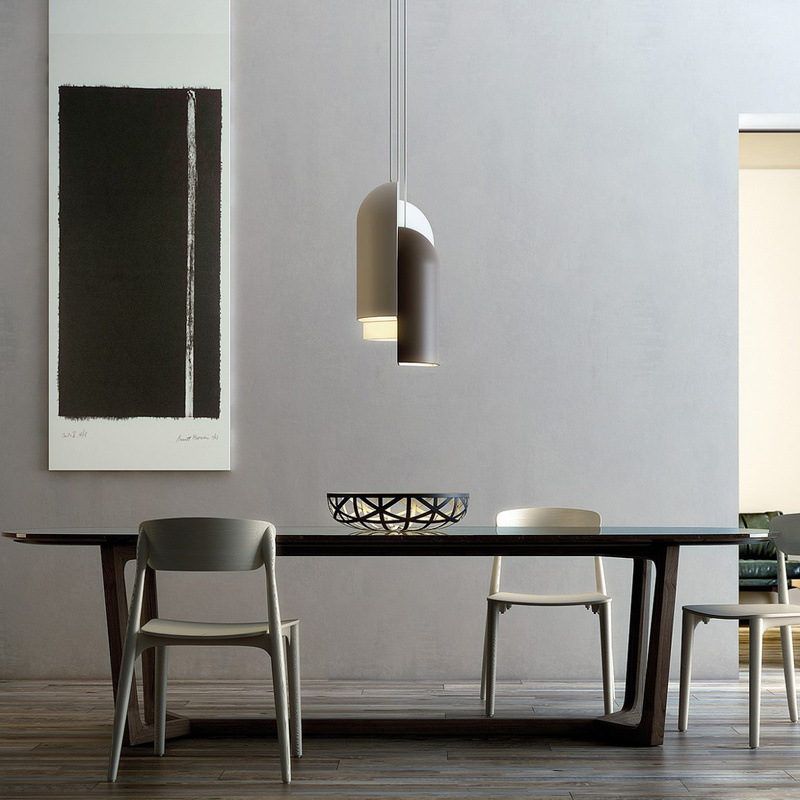 Ideal for both home and work environments, the Ireland S20 chandelier can be installed alone or in series, in any case enhancing your dining room or office or bringing greater light to your living room or sitting room. Powered by LED technology, it emits a strong light that is nonetheless pleasing to the eye and glare-free. 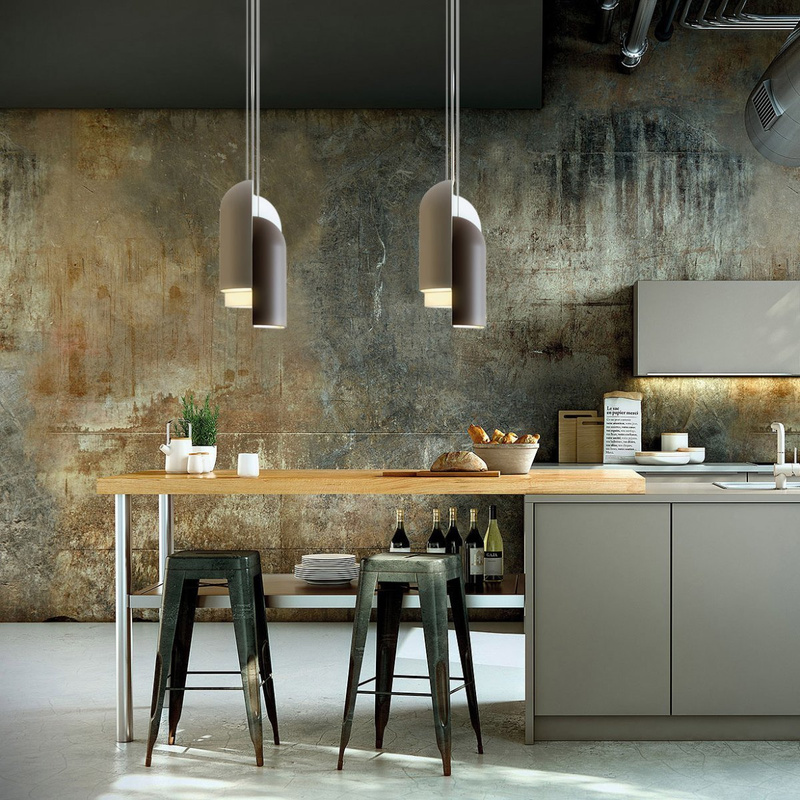 Featuring sober and neutral colours, this chandelier is perfect for any décor. Information: Light bulbs not included (recommended: 3 LEDs, Fluo, Halo; E27 230 V). CE, EAC certified. The lamp is not dimmable. Cable length: 200 cm. 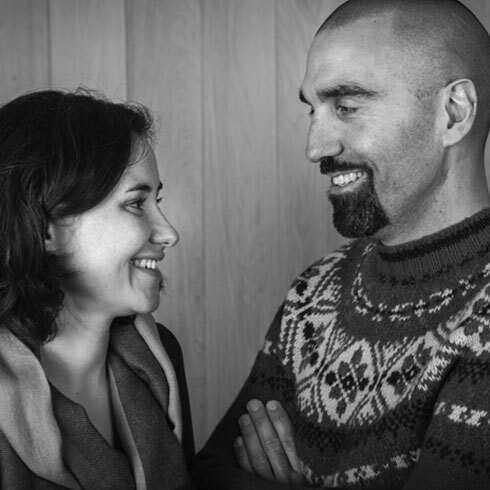 In September 1995, designers Cutu Mazuelos and Eva Prego decided to start their own studio. Stone Design Concepts Inc. was thus born to tell a story from their perspectives and without censorship. For this reason, they have never worked for anyone else, and lessons were learned and skills mastered through personal hardship and sacrifice. Stone Designs began with interior designs, stands and displays, for companies with which they truly feel an affinity. Amongst them included such names as Lexus, Telepizza, Havaianas, and Coca Cola. They also designed furniture for brands such as the Japanese Muji and the Swedish Offecct or the Spanish RS. Stone Designs is the story of two young hopefuls desiring to tell things in a different way. It is the constant search for new languages, a journey to the heart of the people around them and telling them how to enjoy life in the best and most comfortable way possible – simply.